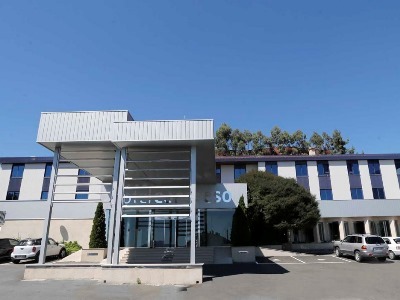 This 1 star hotel is located in the suburbs of Santiago De Compostela and was established in 1985. It is a short drive away from the Santiago Cathedral and the nearest station is Santiago Station. 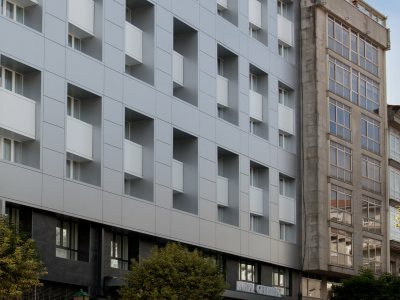 This 3 star hotel is located in the city centre of Santiago De Compostela and was established in 1975. It is a short drive away from the Cathedral and the nearest station is Santiago Station. 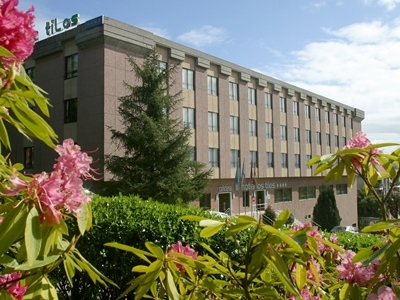 This 4 star hotel is located in the suburbs of Santiago De Compostela and was established in 1984. 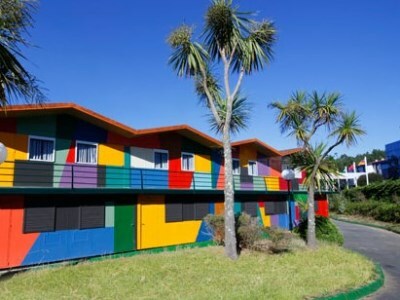 It is a short drive away from the Cathedral. 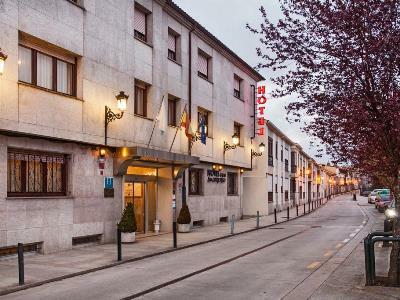 This 3 star hotel is located in the city centre of Santiago De Compostela and was established in 1982. It is a short drive away from the Santiago Cathedral and the nearest station is Santiago. This 1 star hotel is located in the city centre of Santiago De Compostela and was established in 2010. It is close to the Santiago de compostela cathed. 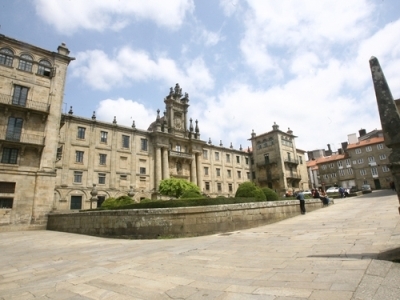 This 4 star hotel is located within the city of Santiago De Compostela and was established in 1982. It is a short drive away from the Cathedral Santiago and the nearest station is Santiago Train Station. 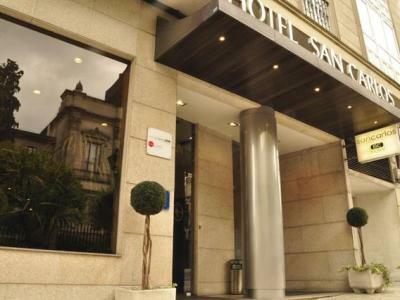 This 3 star hotel is located in the city centre of Santiago De Compostela and was established in 2013. It is a short drive away from the Cathedral and the nearest station is Santiago. 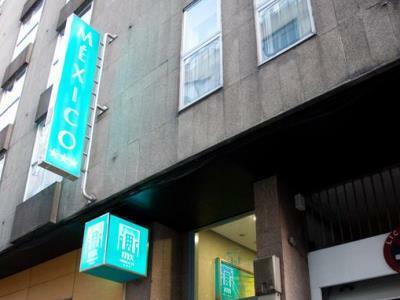 This 3 star hotel is located in the city centre of Santiago De Compostela and was established in 1971. It is a short drive away from the Cathedral and the nearest station is Santiago. This 3 star hotel is located in the city centre of Santiago De Compostela and was established in 1997. It is a short drive away from the Santiago Cathedral and the nearest station is Santiago.